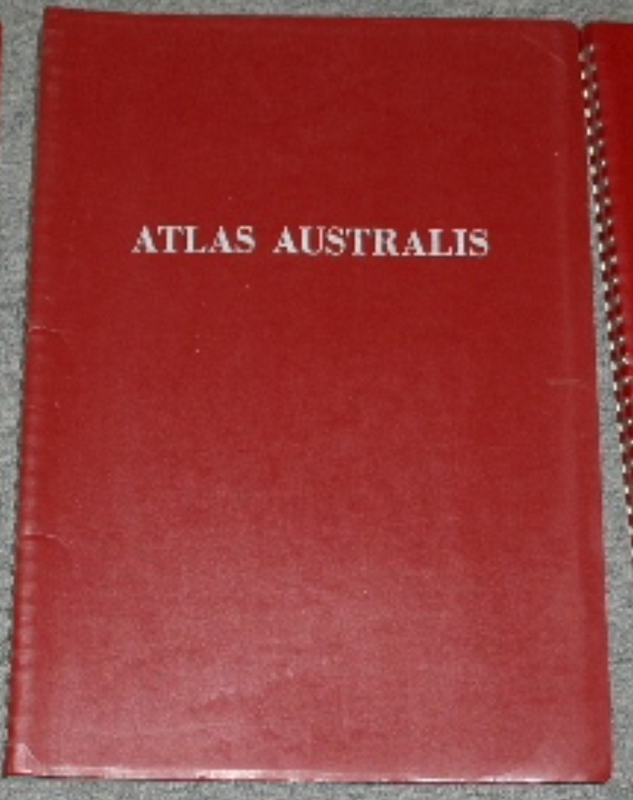 I'm looking for the maroon cover version of this atlas in order to complete my set. 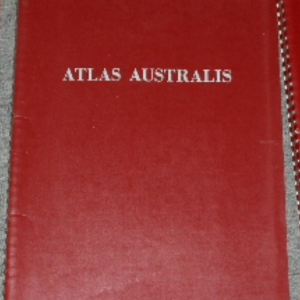 A search of CN and AM gave an average price of around $45. Let me know if you have one you'd be willing to part with along with it's condition and your price. For shipping calculations I'm in 01701.